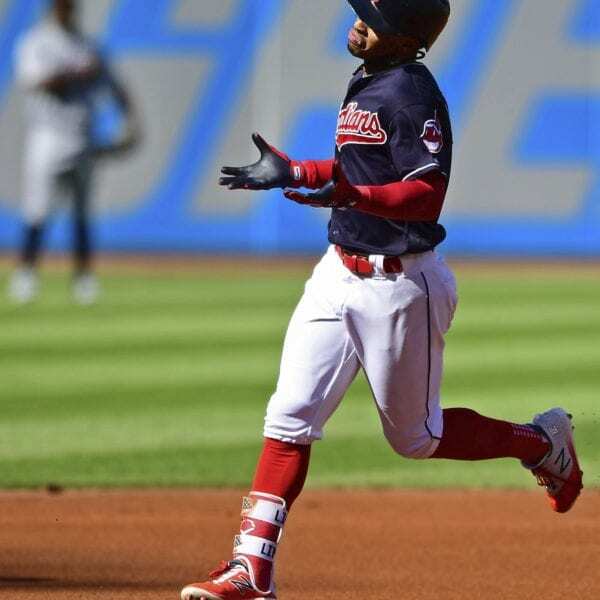 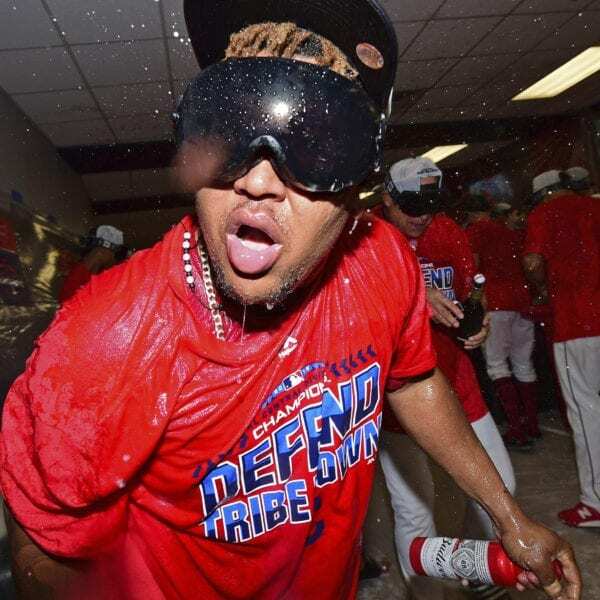 CLEVELAND (AP) — With ski googles perched on his head, Michael Brantley stood in the middle of Cleveland’s rocking clubhouse just a few from a bin overflowing with dozens of empty beer and champagne bottles. 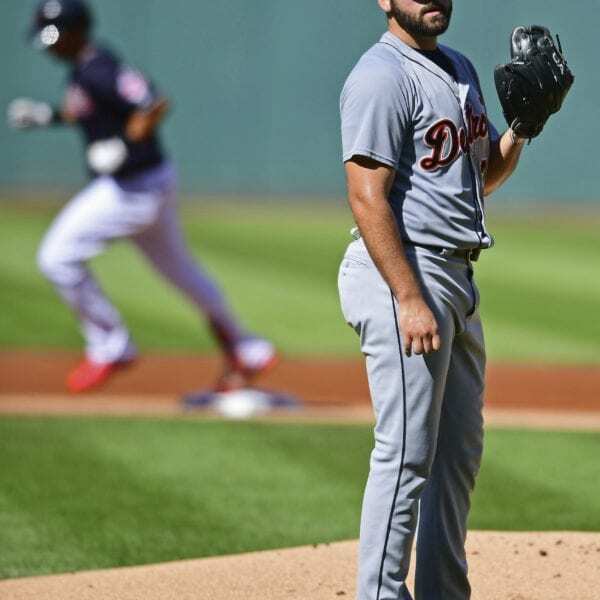 Indians rookie Shane Bieber starts the series finale looking for his 11th win. 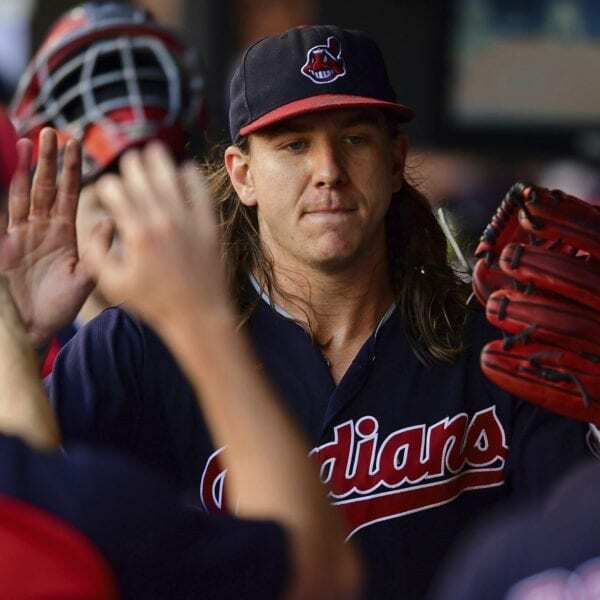 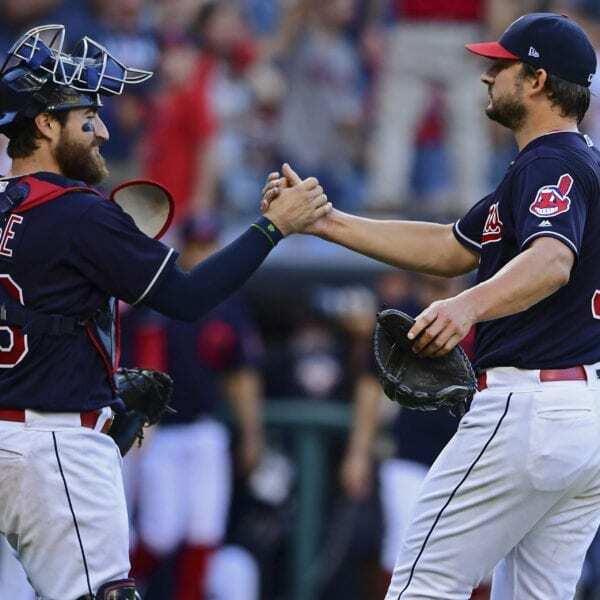 Bieber’s the first Cleveland rookie to post double-digit wins since Mitch Talbot’s 10 in 2010. 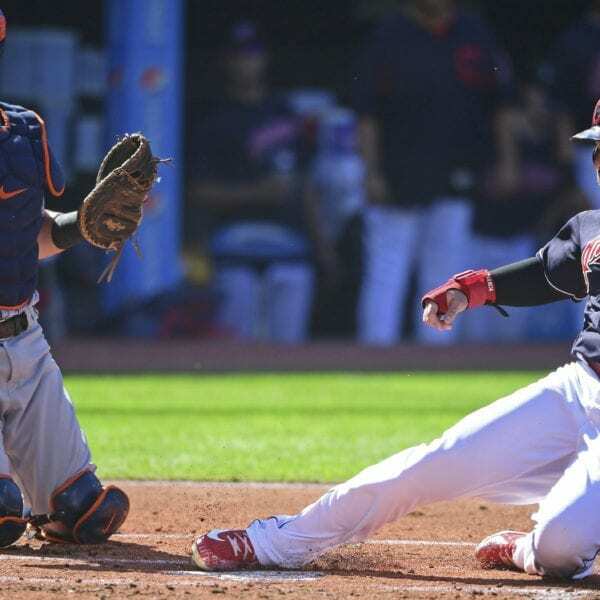 Francisco Liriano starts for Detroit. 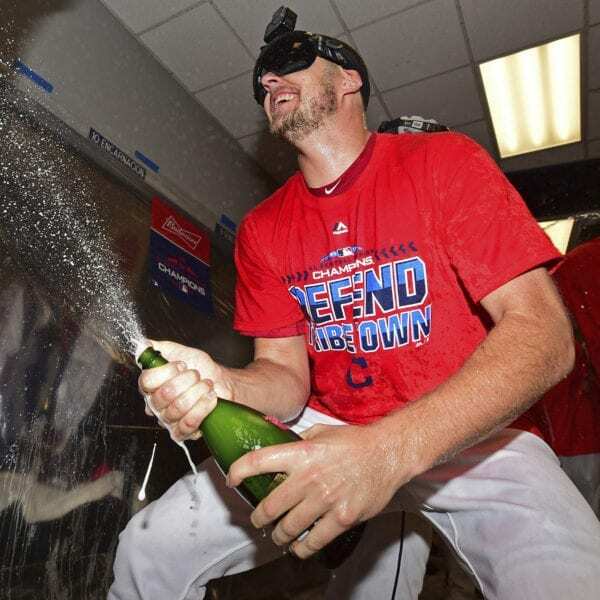 Be the first to comment on "Cinch Of A Clinch: Indians Win Third Straight Division Title"